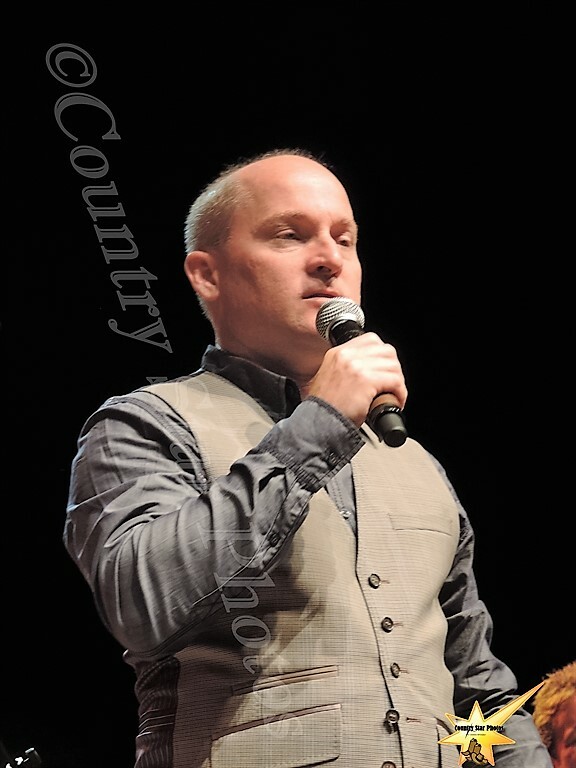 The 10th Annual Country Music fundraising event for Christmas for the Children. The event was held at the Wildhorse Saloon in Nashville, TN. Show started at 7 pm, with doors open at 6. 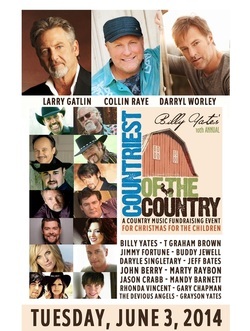 The Countriest of the Country is an annual Country Music Fundraising Event for Christmas for the Children, sponsored by the Billy Yates International Fan Club, featuring “20 Artists for 20 Bucks." This annual event during CMA Music Fest has become what many say is the best show during the World’s Largest Country Music Festival. With hundreds of fans each year, the 4 hour program features host, Billy Yates, with an array of big name performers, each performing 2 songs with a top-notch house band...Plus "Hit Songwriters in the Round"
Featuring; Larry Gatlin, Collin Raye, Darryl Worley, T Graham Brown, Jimmy Fortune, Rhonda Vincent, Daryle Singletary, Buddy Jewell, Jeff Bates, Jason Crabb, and many more. Billy Yates is an incredible songwriter and artist. 2014 marked the 10th anniversary of this amazing event. His son Grayson has grown up before our eyes and is now a part of the performers. 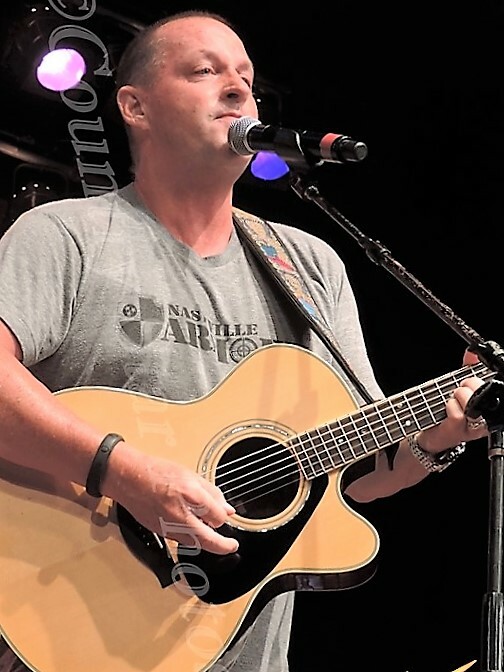 Billy Yates is a Nashville based singer/songwriter whose songs have been recorded by artists such as George Strait, Kenny Chesney, Sara Evans, Gary Allan, Joe Nichols, Chris Young, John Michael Montgomery, Daryle Singletary, The Oak Ridge Boys, Gene Watson, Rhonda Vincent, and more. Yates also co-wrote the George Jones classics, “I Don’t Need Your Rockin’ Chair” and the Grammy-award winning, “Choices”. 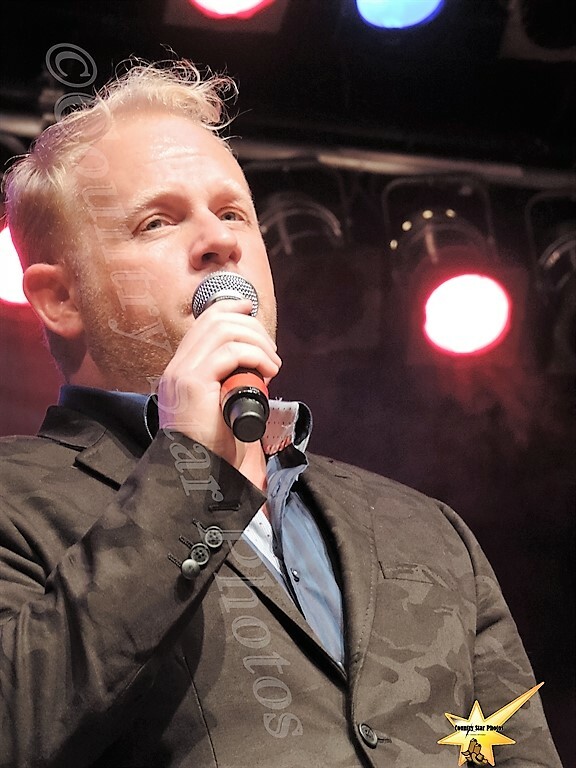 A seasoned entertainer, Billy Yates also tours Europe extensively where his traditional style of Country Music has created thousands of fans who attend his sold-out concerts in about every European Country. Buddy Jewell burst onto the country music scene after winning the inaugural season of the USA Network’s hit television series “Nashville Star.” After Buddy’s win, Columbia Records released his self-titled debut album “Buddy Jewell” which debuted at #1 on the Billboard Top Country Album charts as well as #13 on the Top 100 Pop Album Charts. ​The album was certified Gold later that same year, selling over ½ million copies. Buddy’s first two singles, “Sweet Southern Comfort” and “Help Pour Out the Rain (Lacey’s Song)” both landed in the top 5 on the singles chart. Collin still continues to crank out soulful, heartfelt material with the honesty and richness that is signature to his vocals alone. With 24 top ten records, 16 #1 hits, and having been a 10 time male vocalist of the year nominee (5 CMA and 5 ACM), this truly electrifying performer of his era remains one of the great voices of our time. ​There are many things that Darryl Worley has come to know in his 15-year career in country music. 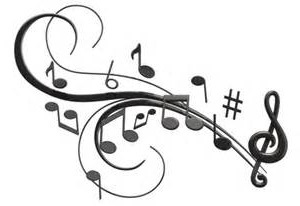 One of those things is how to recognize a hit song, scoring nearly 20 hit singles and three chart-topping hits with the self-penned “Awful, Beautiful Life” and the poignant “Have You Forgotten,” which spent an astonishing seven weeks at No. 1 as well as “I Miss My Friend” which came to him via a songwriter friends in Nashville. He also recognizes the importance of giving back every opportunity that he can through his annual charities that has funded organizations such as the Darryl Worley Cancer Treatment Center in Savannah, Tenn.
Daryle moved to Nashville in the fall of 1990 and made the rounds of Music City’s nightclub talent contests. Producer Greg Cole began playing drums in his band at a club called The Broken Spoke. Daryle recorded a pair of singles for the independent label Evergreen Records in 1992, but neither was a success. After members of the Randy Travis band heard Daryle at The Broken Spoke, they urged the star to listen, too. With Randy as his co-producer, Daryle Singletary issued his debut album on Giant Records in 1995. It included the career-launching singles “I’m Living Up to Her Low Expectations,” “I Let Her Lie,” and “Too Much Fun”. ​GRAMMY® winner Jason Crabb is well known as one of the most compelling voices in any genre of music. With his power, range, and passion, he has moved easily among musical styles including gospel, country, pop and southern gospel. With his Reunion Records debut, Whatever The Road, fans of that incredible talent will gain a deeper understanding of the heart behind the voice. ​Jeff was signed to RCA Records in late 2002, and released his debut album Rainbow Man in May 2003. A second album, Leave the Light On, was released in 2005 on RCA. He left RCA in 2006. This album was followed by Jeff Bates in 2008 on the independent Black River Entertainment. His two RCA albums accounted for seven chart singles, three of which three reached top 40: "The Love Song" at No. 8, "I Wanna Make You Cry" at No. 23, and "Long, Slow Kisses" at No. 17. ​Jimmy Fortune toured, sang and performed with the legendary Statler Brothers for 21 years. Jimmy has performed in all of the U.S. States, in Canadian Provinces, and in front of audiences as large as 100,000. Jimmy and The Statler Brothers were inducted into the GMA (Gospel Music Association) Hall of Fame on October 29, 2007, and inducted into the CMA (Country Music Association) Hall of Fame in June 29, 2008. After the Statler Brothers retired on October 26, 2002, Jimmy seized the opportunity to launch a solo career to share new music with his fans. His first solo CD, When One Door Closes, was released August 2003 on Audium/Koch. He released a gospel album, I Believe, in June 2005, a Christmas CD, Feels Like Christmas, in 2006, a live concert DVD in 2007 a country CD, “Windows” in 2009, “Lessons” in 2012. ​Jimmy is currently living in Nashville, writing, and touring. During his career, John has placed 20 singles on the county charts, 6 of which went Top 5, with Your Love Amazes Me, scoring a #1 on the Billboard and Radio & Records Country Chart as well as Standing on the Edge of Goodbye and She’s Taken a Shine earning the #1 slot in Radio & Records . He has earned multiple Gold and Platinum records over the years. John was nominated for the ACM Top New Male Vocalist in 1994, won a Grammy Award in 1996 for his participation in Amazing Grace: A Country Salute to Gospel Vol. 1, was nominated for another Grammy in 1995 for his smash hit Your Love Amazes Me and was nominated for the CMA Horizon Award and Top Male Vocalist Award in 1995. In 1997 he was nominated for Vocal Event of the Year (for Long Haired Country Boy with Charlie Daniels and Hal Ketchum) and in 2013 John was nominated for the Mainstream Country Male Artist by the ICM Awards. And thanks to the miracles of modern technology, he even sang a duet with the late, great Patsy Cline. Larry Gatlin is known as a solo artist and as a performer with his brothers Steve and Rudy as part of The Gatlin Brothers sometimes referred to as Larry Gatlin and the Gatlin Brothers. ​He has amassed thirty-three Top 40 singles by combining his solo recordings and those with his brothers. Larry Gatlin & the Gatlin Brothers have been dazzling audiences for more than 60 years. ​In addition to being inducted into the Grand Ole Opry in 1976, the trio was nominated for awards by the Country Music Association, the Academy of Country Music and the Music City News Awards, among others. Mandy tours regularly, nationally and internationally, and is a frequent guest on the Grand Ole Opry. She reprised her role as “Patsy Cline” in the acclaimed production “Always . . . Patsy Cline” at the Ryman Auditorium in Nashville, Tennessee during 2009, in honor of the 15th anniversary of the celebrated venue’s extensive renovations and re-opening. Back by popular demand, Mandy again hit the Ryman stage in “Always . . . Patsy Cline” in June and July 2011. ​Mandy’s latest album, “I Can’t Stop Loving You: The Songs of Don Gibson,” debuted in November 2013. It’s a salute to the iconic songs penned by Country Music Hall of Fame member Gibson, whom Mandy befriended a few years prior to his passing in 2003. Marty Raybon is perhaps most famous as being the lead singer for the award winning band Shenandoah, but Marty has been singing for most of his life. Throughout his career which has spanned nearly three decades, Marty has a long list of career accomplishments including; multiple number one singles, top selling albums, CMA, ACM, IBMA, and Grammy Awards, along with scores of other accolades. His albums have sold well into the millions and he has performed literally thousands of live concerts all around the world. Singer, Songwriter, Entertainer: He is a journeyman and songwriter whose blue-eyed soul sound defies musical boundaries. He has penned numerous hits songs, garnered a string of Chart Topping Hits. He boasts a long list of national radio and television jingles including; Coca-Cola, McDonalds, Budweiser, Ford Trucks, Harrah’s Casinos and 7-Up. He earned recognition in the Commercial Hall of fame in Chicago as the face and voice of Taco Bell's "Run for The Border" campaign. One of the highlights of the evening always includes a session with 3 of the top song writers in Nashville. At the end of every show, Billy brings up all the performers that have stayed around for a fantastic sing along. 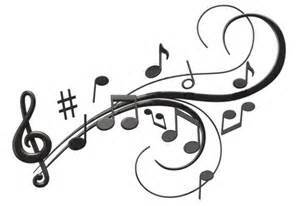 Other performers appearing in 2014 included: Gary Chapman and Dailey & Vincent.